With decades of experience in livestock wastewater treatment, Tomorrow Water is developing an innovative nitrogen removal process using our Anammox bacteria. 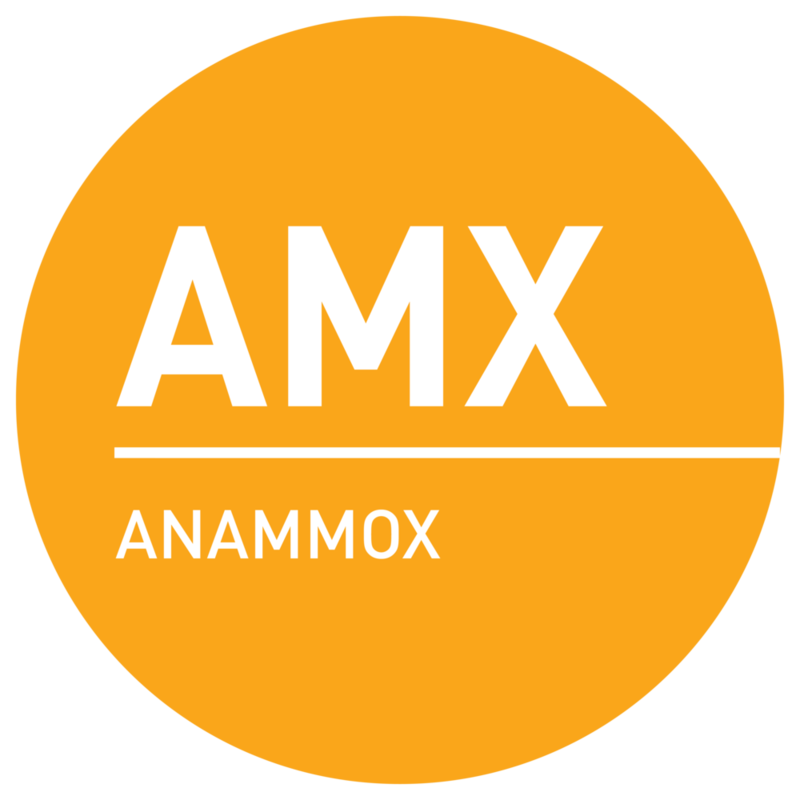 The Anammox process can remove nitrogen from either from the source or after anaerobic digestion. Tomorrow Water has many experiences with the problems farmers face themselves such as unstable dewatering system or expensive chemical dosing for coagulation.